Spin to win your share! Play selected IGT slots to win one of 1,715 cash prizes! 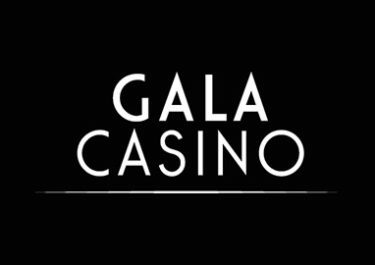 Awesome campaign from Gala, in association with IGT, running until 4th June 2017 that will see a total of £20,000 going to over 1,700 randomly drawn tickets. And the best part is that it will be all cash as well as that a player can win multiple prizes since the raffle is based per ticket and not per account. 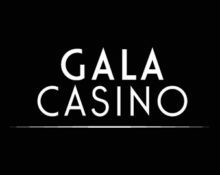 Gala Casino not yet your gaming hangout? Then sign-up now and enjoy their £400 Welcome Package. Win up to 45 free spins in the bonus round and revel in the magic of the Northern Lights in Icy Wilds. Or go exploring the hidden secrets and ancient mystery of the lost city of yore in King of Atlantis. 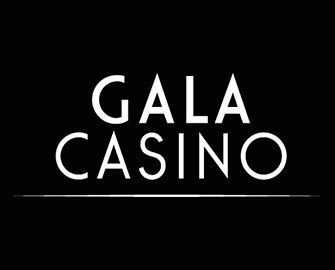 Take part in the £20,000 Cash Giveaway at Gala Casino and play two selected IGT slots until 4th June 2017 to earn your tickets to the massive prize draw. A total of 1,715 winning tickets will share the cash prize pool. Earning tickets: get 1 ticket to the prize draw for every £1o wagered on 2 IGT slots. Entries are unlimited and you can win more than one prize, so you can earn as many as you like for more chances to win. Prizes: 20x £200 | 25x £100 | 35x £50 | 60x £20 | 535x £10 | 1,040x £5. This is an IGT network wide promotion and winners can be from a range of casinos. For this campaign £1 = €1. All cash prizes will be paid into winning accounts without wagering requirements within 4 working days of the promotional end date. Terms and conditions apply. 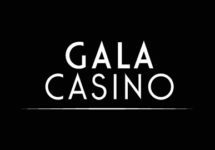 Gala Casino – Goldify £15K Prize Draw!